Training for Pastoral Ministry for the Healthcare or Parish/Community setting takes place at Northridge House. 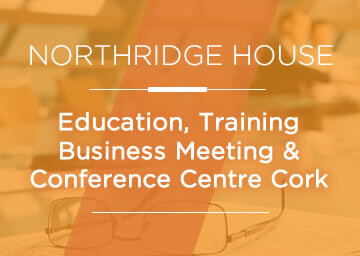 An annual unit of Clinical Pastoral Education (CPE) takes place at Northridge House.. The next unit will commence during January 2018 and will run on a full time basis for 12 weeks. The programme combines the required classroom days into two full days allowing participants to continue their ministry The CPE Centre runs as part of the Outreach Programme of St Luke’s Home. CPE is currently based in five Centres in Ireland. The three Centers in Dublin and at Cork University Hospital have been accredited by the Healthcare Chaplaincy Board (HCB) with their remit of accrediting the original CPE Centres. The more recently established Centres in Ballyclare, Co. Antrim, Northern Ireland and at Northridge House , St Luke’s Home Cork have just been accredited by the recently formed All Ireland CPE Accreditation Board (AThe AICAB consisted of representatives of the following bodies – National Association of Healthcare Chaplains, ACPE(Ireland) Ltd, Chaplaincy Accreditation Board and the Northern Ireland Healthcare Chaplains Association. Fr Brian Gough is Chairperson of AICAB with the remit to accredit the CPE Programmes at the designated Centers. 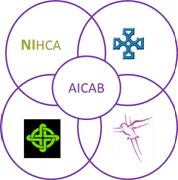 The AICAB visiting group consisted of representatives of the following bodies – National Association of Healthcare Chaplains, ACPE (Ireland) Ltd, Chaplaincy Accreditation Board and the Northern Ireland Healthcare Chaplains Association. The visiting group involved an overseas CPE Supervisor to enhance objectivity and best international practice. On the February accreditation site visit to Northridge House, Rev. Dr. Neil Elford was part of the team. 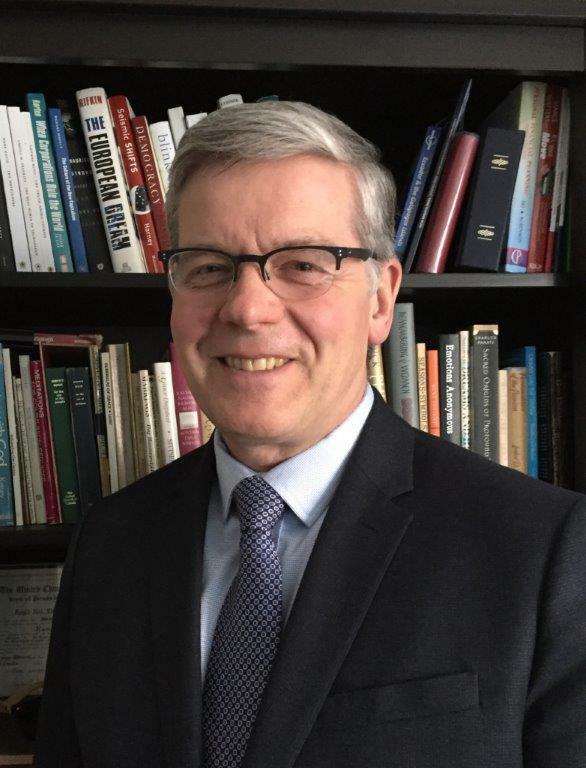 Dr Elford is a member of the Canadian Association for Spiritual Care and part of the CASC Centre Accreditation Committee. Currently he is Director for Spiritual Health Mission & Ethics at Providence Care & Hotel Dieu Hospital, Kingston, Ontario. 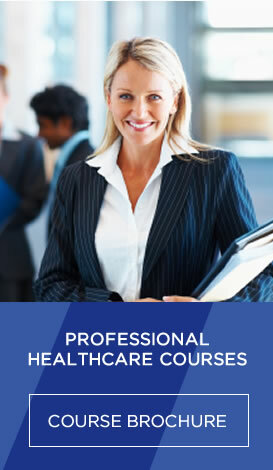 As a CPE Centre we work in close partnership with the CPE Centre at Cork University Hospital which offers two full time units from April to June and from September to November. Please feel free to contact Bruce Pierce (CPE Supervisor) to discuss.